You guys loved the Cents of Style Chevron Infinity Scarf deal, so I’m excited to bring you another deal today which is great for spring! Today only (February 7th) these Little Girl Floral Head Wraps are only $4.99 with Free Shipping using the code FLOWERGIRL. A floral headwrap is perfect for weddings, family photos or just because they want to add a feminine touch to their outfit. Here are a few of the floral headwraps included in the sale. As you can see, they are regularly $12.95 so this is a great deal. See the entire selection and purchase one or two here. 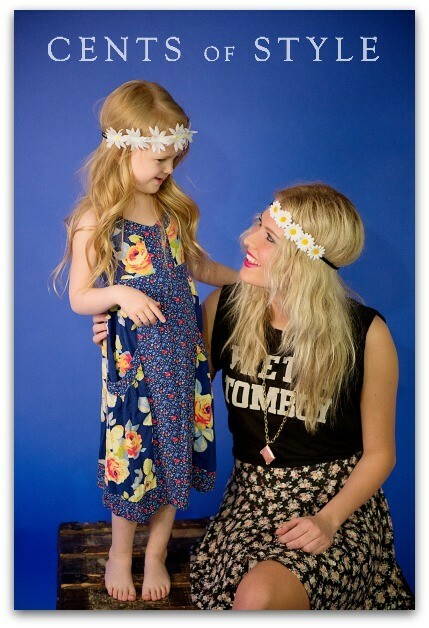 Don’t forget you get free shipping and use your code FLOWERGIRL at checkout!